We are #1 In the United States!!! 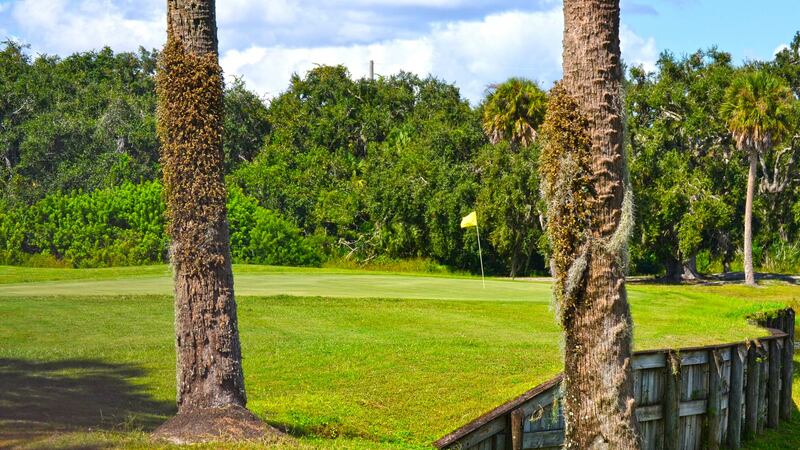 No monthly minimums and no initiation fees! 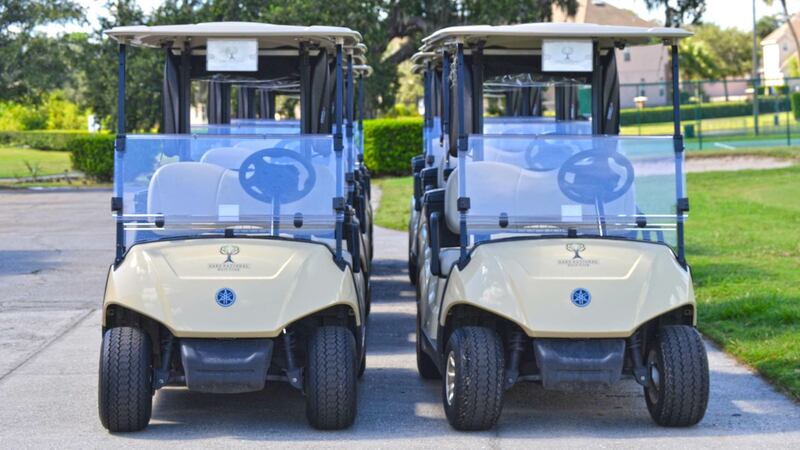 Gift Certificates, Golf Packages, Prepaid Rounds & More! Only $29.99 for Oaks Loyalty Card perks! 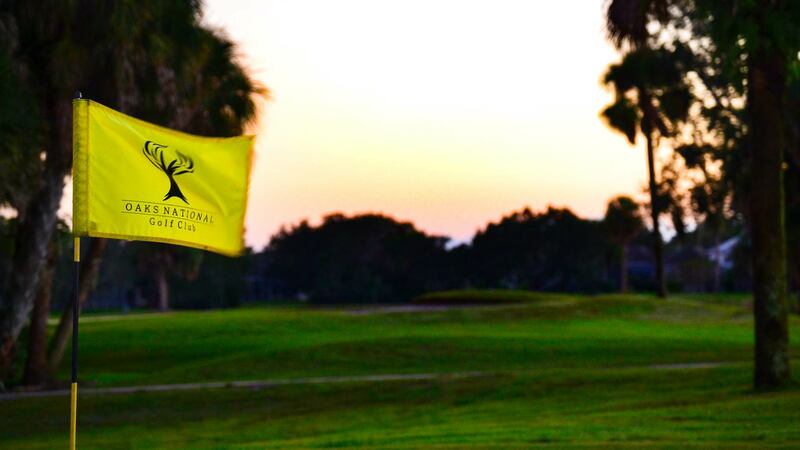 Just one more way we are "Making Golf Affordable Again"
Join Free, you'll be glad you did! Exclusive specials sent directly to your inbox. Try our NEW Champion Bermuda G12 Greens...The putting surfaces are amazing! 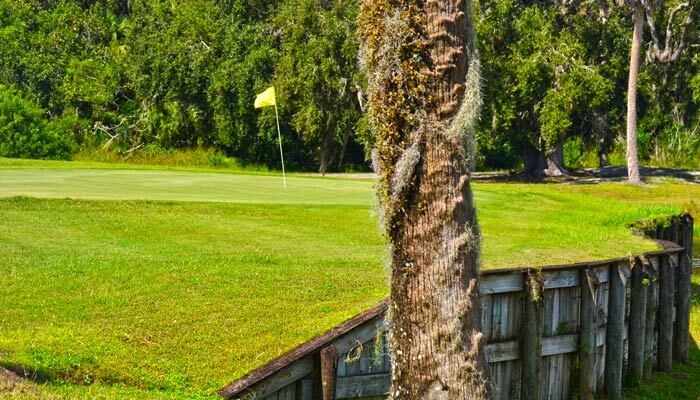 Designed by legendary Golf Course Architect Karl Litten, Oaks National Golf Club is a "staple" in the Osceola County area. 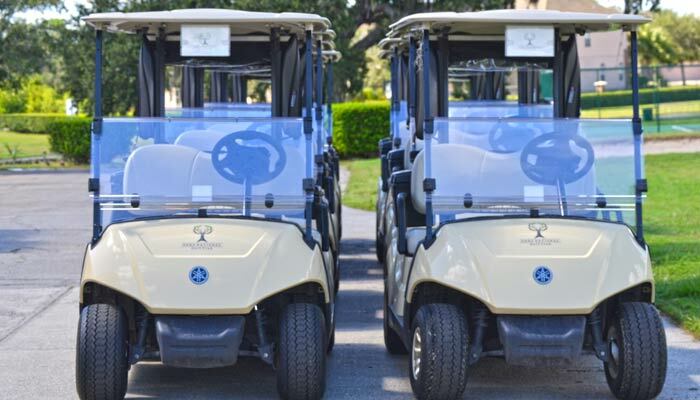 Located only minutes away from Walt Disney World and Orlando's local attractions, Oaks National offers a tremendous golf experience at an affordable price. 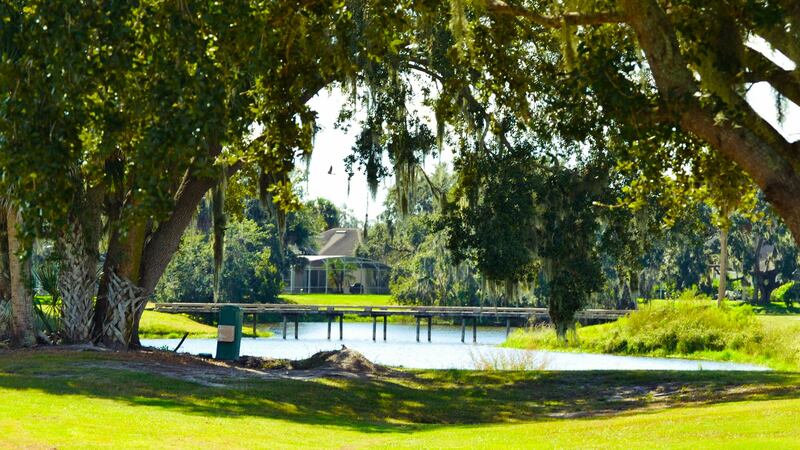 You'll play 18 championship holes amidst the magnificent 100-year old oaks that are the signature of this fine course. Graceful sloping fairways wind around a multitude of pristine bodies of water with the wild turkey, heron, eagles and hawks providing a "gallery" of nature at it's finest. 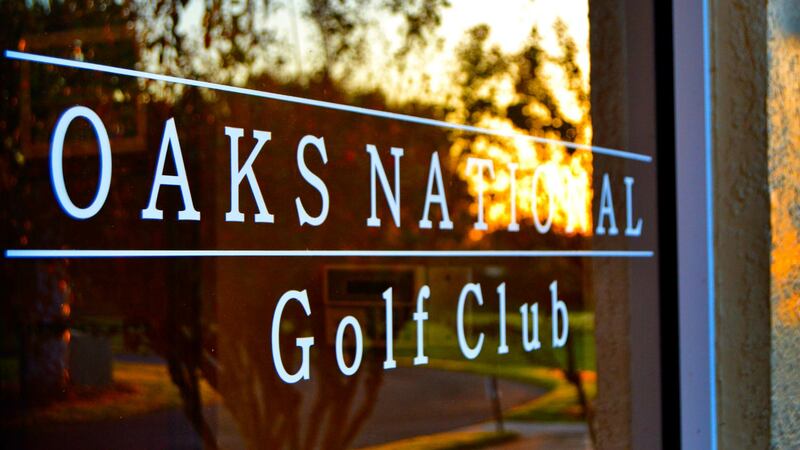 Come enjoy Oaks National Golf Club, where the beauty of Florida and great golf come together! Our staff is focused on superior customer service and welcomes you to join the fun! What's Going on @ The Oaks? 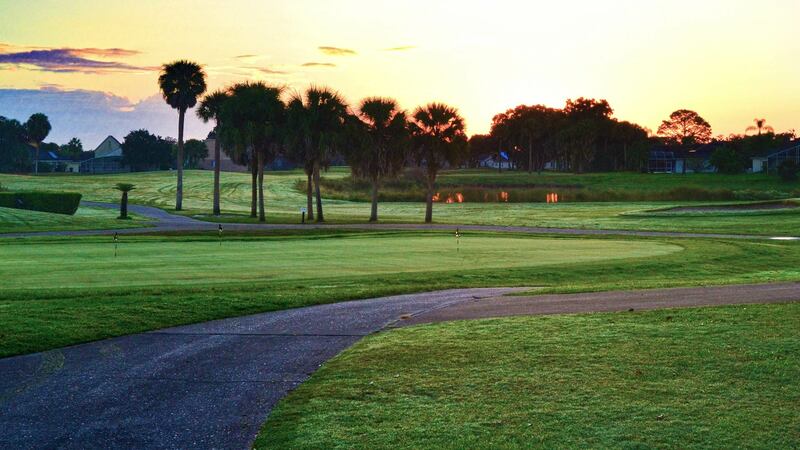 Home of the most affordable Golf Outing Packages in Central Florida! Valid all year long, with access to great rates, discounts, and specials! All the membership perks you desire, with no monthly minimums. 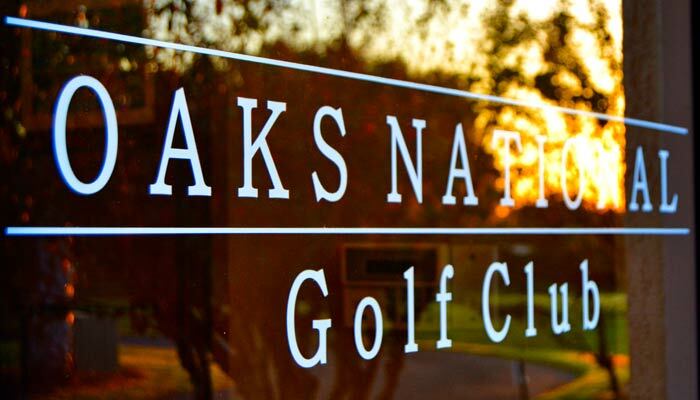 The Clubhouse at Oaks National is the perfect place to start and finish your golf experience with a variety of food & beverage options offered at The Oaks Café as well as flat screen TV's on nearly every wall in the seating area. Warm up on the large practice facility that features 20 range stations, along with a separate chipping and putting green. Shop in the well-stocked Pro Shop that carries the latest in golf accessories and apparel. At the end of your round, enjoy lunch and a ice cold beverage inside or relax on the covered outdoor patio area. You value golf. We value loyalty. Our email communications are a match made in heaven. Click Here to join...it's free. From delicious hand-made wraps, burgers & sandwiches with tasty sides...to HD Sports broadcast on 5 large flat screen TV's...we invite you to drop by anytime. 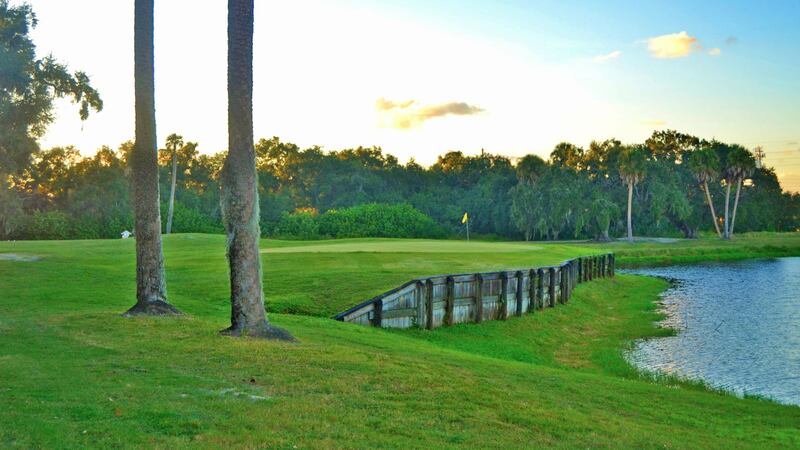 You don't have to be golfing to be welcome here! Buy your OAKS LOYALTY CARD for only $29.99.